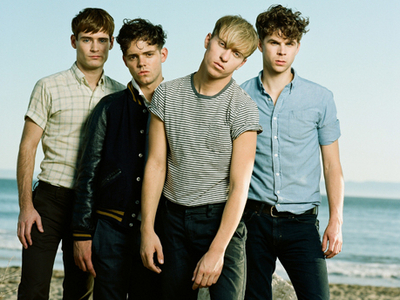 The biggest compliment one could pay Brooklyn quartet The Drums is that they astutely use their new wave influencers to add depth to the deliberate glossy hooks that fill their debut long player. The mechanized New Order rhythms, the simple Orange Juice guitar lines and soaring synth stabs that were last heard on The Teardrop Explodes 1980 debut “Kilimanjaro” all lace summery surf pop that mercilessly screams for mass attention. “Let’s Go Surfing”, the breakthrough single and signature tune succinctly carries the flavor of this collection, with its naïve charm one can’t fail to recognize and enjoy. The melodious opener “Best Friend” keeps it simple, with primitive machine like drum patterns and picked guitar refrain that most amateurs could perfect in about 30 minutes. Singer Jonathan Pierce pours on a liberal dose of teen age bedroom angst, sounding more akin to Marc Almond than the much cited Morrissey influence many music critics have incorrectly suggested. The heavily reverberated harmony backing vocals on “Book Of Stories” may be wholly derivative of The Beach Boys, and yet partly due to the catchy chorus, remains thoroughly entertaining. 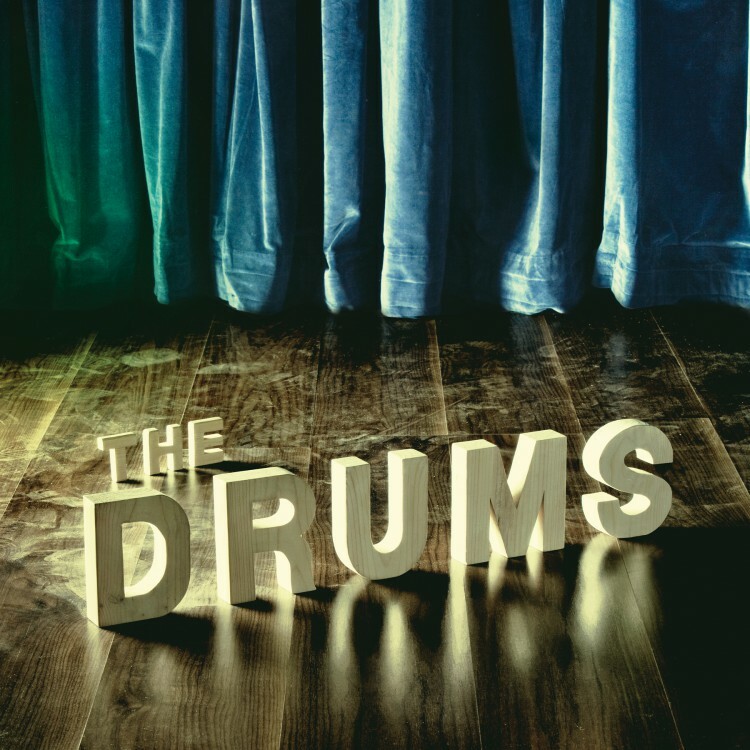 One could easily assume that from the positive critical reception that has greeted “The Drums” it therefore must be one of the most important recordings of the decade. Unfortunately, this simply isn’t the case. Continued listening leads one to realize that for all the tuneful gloss there’s a shallow repetitive brittleness that isn’t helped by the limited abilities of Pierce’s band. Rudimentary chords and plodding four note bass lines tend to wear one’s attention levels in time. Indeed, one feels the E.P. format that initially exposed the world to the band via the six track “Summertime E.P.” earlier in the year is a far more satisfying experience than a stretched out long player. For the ipod generation who are slowly making the album format redundant, picking three or four songs from The Drums debut will perfectly fulfill their random playlist requirements. The old fashioned long player collector will hear this and wish that they were part of the ipod generation.